There are over 15,000 dryer fires annually. The DrySafer™ Dryer Lint Alarm PLUS monitors your dryer’s airflow performance and temperature, alerting you to dangerous lint buildup and overheating before it damages your dryer or causes a fire. 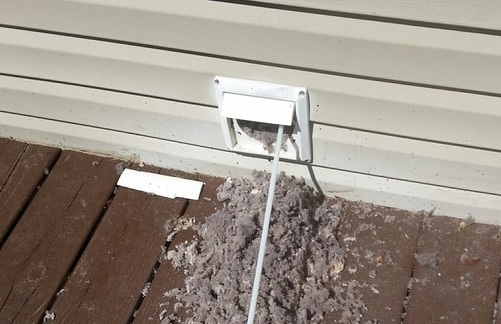 The Dryer Lint Alarm was invented by an appliance repair expert with over 30 years of industry experience as a way to protect your home and prevent damage to your dryer. 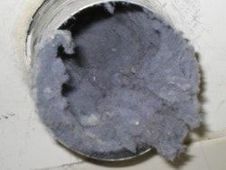 Cleaning the lint trap after every use will only remove a portion of lint generated; excess lint will travel into the dryer vent, eventually leading to a clog which reduces adequate airflow. This can cause your dryer to work too hard, run longer, overheat, and even lead to a fire. 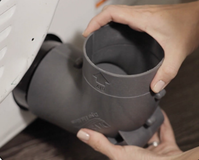 Detects decreased airflow ​inside the dryer and exhaust ducts. 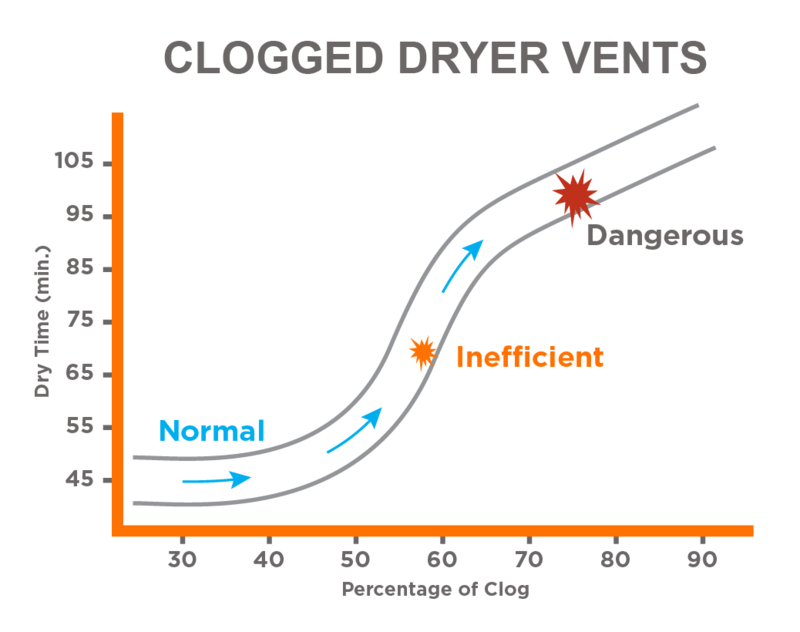 .A clean dryer can decrease dryer energy usage by up to 43%.